The Internet, and the accessibility of the stock market has made it possible for nearly anyone to start investing. 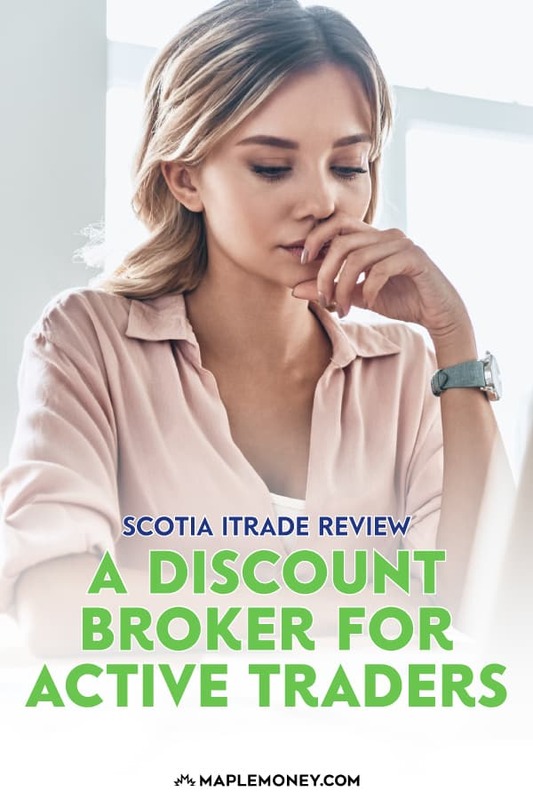 Brokerages like Scotia iTrade provide you with the opportunity to invest through a discount stock brokerage, allowing you to build your wealth. iTrade is owned by Scotiabank. Scotia bought Etrade in Canada, and folded it into the platform. The result is the current Scotia iTrade, and it’s not bad, as Canadian stock brokerages go. iTrade pricing can be as low as $6.99 per transaction, but you have to make at least 150 trades each calendar quarter. If you don’t make that many trades each quarter, you will have to pay more. If you make at least 30 trades, you can get your trades for $9.99 a transaction. You can also qualify for this pricing level if you have at least $50,000 in combined iTrade assets. For those who don’t make at least 30 trades a quarter, or who don’t have $50,000 in iTrade assets, you will pay $24.99 a transactions, up to 1,000 shares. If you buy more than 1,000 shares at this level, you will pay three cents per share. The structure for options is similar, but you have to add $1.25 per contract for the first two pricing levels, on top of the flat fee. If you don’t make the required number of trades each quarter, or if you don’t have $50,000 in assets, your per-contract price on options is $1.75. Making a trade over the phone will cost you $45 on top of the price you would pay for online trading. This means that it is probably best if you can execute your trades on your own using iTrade’s platform. The fees can really start to add up and eat into your returns if you have to get help over the phone. iTrade offers a selection of commission free mutual funds, which can be a great help to those who are interested in fund investing. Just make sure that you check the expense ratios before making a decision. 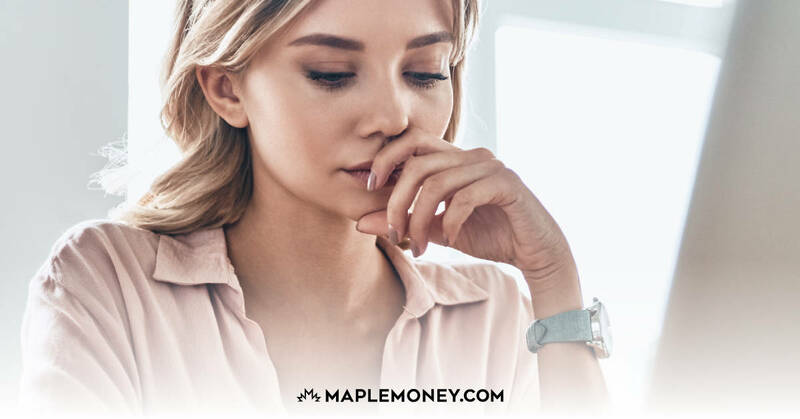 You can trade fixed income securities and exchange traded debentures for $1 per $1,000 of face value, with a minimum of $24.99, and a maximum fee of $250. iTrade also provides gold, silver, and platinum certificates. 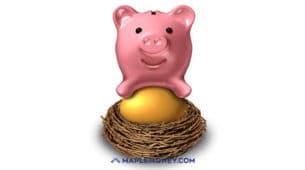 When you invest in these certificates, though, you will need to pay a safekeeping charge on top of the transaction fee. The iTrade platform is fairly straightforward and easy to use. However, the research tools are a bit lacking. There aren’t good options for candlestick traders in terms of charts, and there is a definite need for a stock scanner. For the beginner, iTrade is easy to use. There are no account minimums, and you can get started with dollar cost averaging, as long as you don’t mind paying the higher price for trading. Overall, though, iTrade is a solid choice, especially if you have at least $50,000 in assets. I like what iTrade offers, but I still use Questrade, and I am not likely to switch.  Have you tried Scotia iTrade? What did you think? What discount broker do you use? Note that Scotia iTrade will charge you $100.00 (plus tax) each year for your registered account if you have less than $25,000.00 and you have not paid more than $300.00 in commissions. They screw you with their fees..like every bank but even more. They state 150$ transfer fees (partial or complete) but they also charge 75$ per transaction to transfer to 3rd party. So if you have 1 account you want to transfer that contains 20 shares, they will charge you 1650$ (20*75+150)to transfer the account. That is theft in my book. I have been entirely pleasantly surprised by Scotia Itrade. The customer service has been absolutely first-class. I made several goofs starting out, and the staff via telephone were courteous and helpful…and fixed my mistakes. I have found the website pretty easy to use, and if there is ever a question, again, help is available. Even the wait times on the phone have been pretty reasonable. I would highly recommend Itrade. The commission-free etfs are a nice bonus, although some of them are unlikely to be used by anyone. But still, there are a few good ones….HXT HSX, the Vanguard REIT, etc. It is true that you need a lot of cash with them to avoid fees, but that is par for the course. You will find that the staff are really friendly…..that is what I like the best. They are always polite. I also like that they area bank….I feel more secure with them than Virtual or Questrade, just because of that. I also looked at BMO and RBC…..also good options for me (again, banks) but Scotia won due to service. Hi, I def do not recommend this company. They just deleted my account out of nowhere with out warning. When I asked them why they said it was because there was an error in my phone number on the application!!!! The customer service is utterly useless. Now they want me to send them all kinds off documentation to be submitted for processing. ?…and by this time I am already happily using another online broker. I have been a Scotia customer for years to boot. They also have ridiculously expensive fees.I am supposed to call to make a trade until my account is reinstated??? Yeah just like back in the 80’s haha….what a waste of time! These guys are jokers. Come back to 2016 and give me my money back! Hi, I want to invest and how to buy stocks? This is my first time.Please help. Thank you. Customer Service is just awful ,tried at least ten times to contact them, always unsuccessful . Waited over 30min. They dont even have a Call back System and dont tell you the waiting time. I will definitely move my money to another Institution.